Powers principal and co-founder Jim Pyles was recently interviewed as an expert on health information privacy law and asked to describe the current issues with HIPAA and how they might be addressed. Powers recently authored an amici curiae brief in Armstrong v. Exceptional Child Center, Docket No. 14-15 (U.S.), currently pending before the Supreme Court of the United States. The case raises the question of whether Medicaid providers have a private right of action under the Supremacy Clause to challenge whether their Medicaid rates comply with standards in the Medicaid Act. 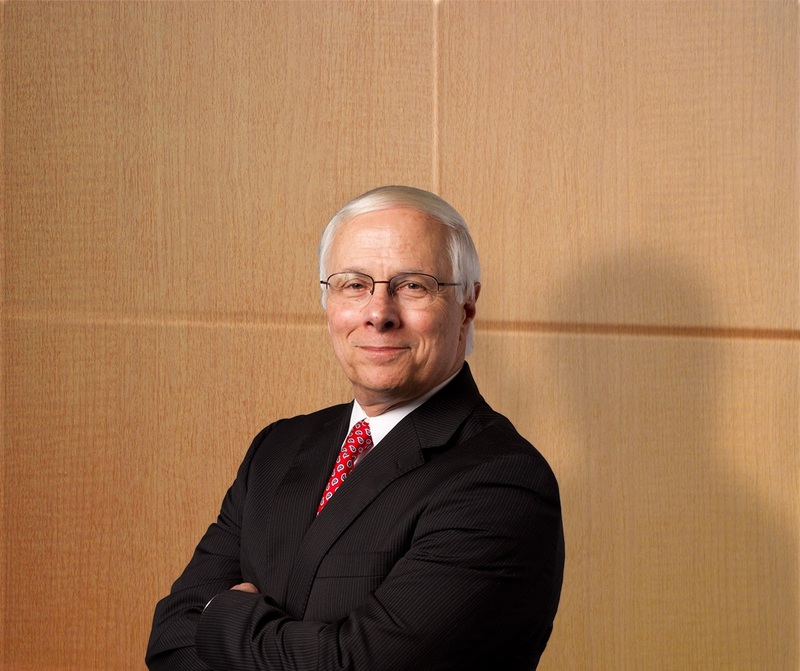 Jim Pyles, co-founder and principal of Powers, Pyles, Sutter & Verville, P.C., will deliver the key note address at a health law symposium, “Prognosis: Examining and Treating the Ailments of Health Care Law and Policy”, at the University of Tennessee College of Law on March 6, 2015.